Hello heavens, it's Pope Francis calling. The pope on Thursday got a chance to send his voice up high when he took part in a video conference with the crew of the International Space Station. Francis during the 23-minute conversation called the astronauts "brothers" and chatted about their reasons for becoming space explorers, being from different countries, their unique perspectives on the planet and even love. Asked by Francis about the best part of his space station stay, American astronaut Randy Bresnik said he enjoys the opportunity to look outside and see Earth — "God's creation" — from 240 miles above the planet's surface. 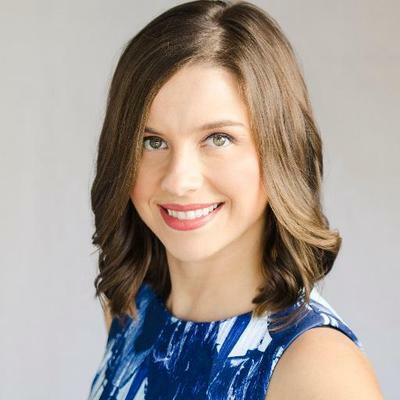 "People can't come up here and see the indescribable beauty of our Earth and not be touched in their souls," Bresnik said. "As our planet goes around at 10 kilometers (about 6 miles) a second, there are no borders, no conflicts. It's just peaceful. We hope that the example of what we can achieve together at the ISS is the example for the world and the whole of humanity." The pope, who leads the world's 1.2 billion Roman Catholics, also delved deep into age-old themes by asking the crew how they understand a verse by Italian poet Dante that love is the force that moves the universe. Russian cosmonaut Alexander Misurkin replied by noting that he had been listening to an audio recording of St. Exupery's book "The Little Prince" while in space and was taken by the child's understanding of love. The pontiff addressed the astronauts in Italian. Flight engineer Paolo Nespoli, who is from Italy, translated the answers back to the crew. "Good morning or good evening, because when one is in space you never know," the pontiff joked. The in-flight interview, interrupted by satellite feed delays, was broadcast live on NASA TV and on The Vatican's YouTube page. 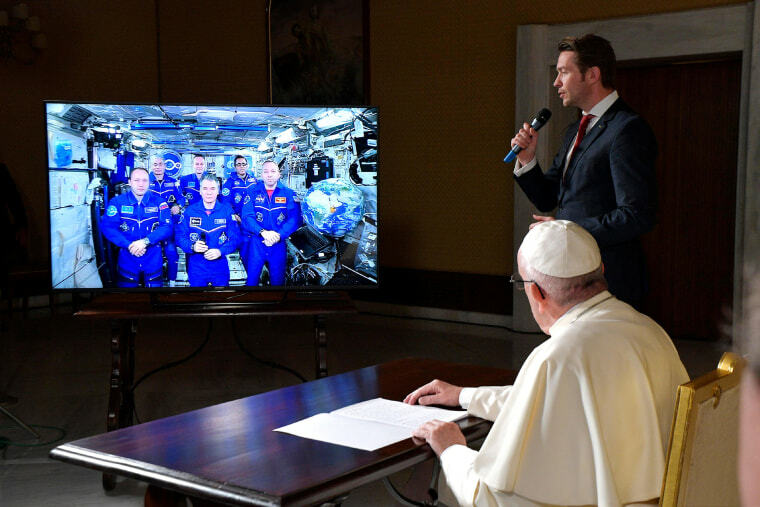 The video conference marked the second papal call to space. Pope Benedict XVI rang the space station in 2011, and peppered its residents with questions about the future of the planet and the environmental risks it faced. Francis' papacy has been marked by his concern for the environment and he has echoed his predecessors in stressing the absolute compatibility of faith and science, and the compatibility of the Big Bang theory with God's "divine act of creation." The call to the space station has been a long-time in the making, but Francis is known for his frequent phone calls to unsuspecting nuns, priests and ordinary folk — a practice that has earned him the moniker of the "cold-call pope." Along with Nespoli and Bresnik, the space station is currently home to four other Expedition 53 astronauts: Americans Joseph Acaba and Mark Vande Hei, as well as Russian cosmonauts Alexander Misurkin and Sergey Ryazanskiy.